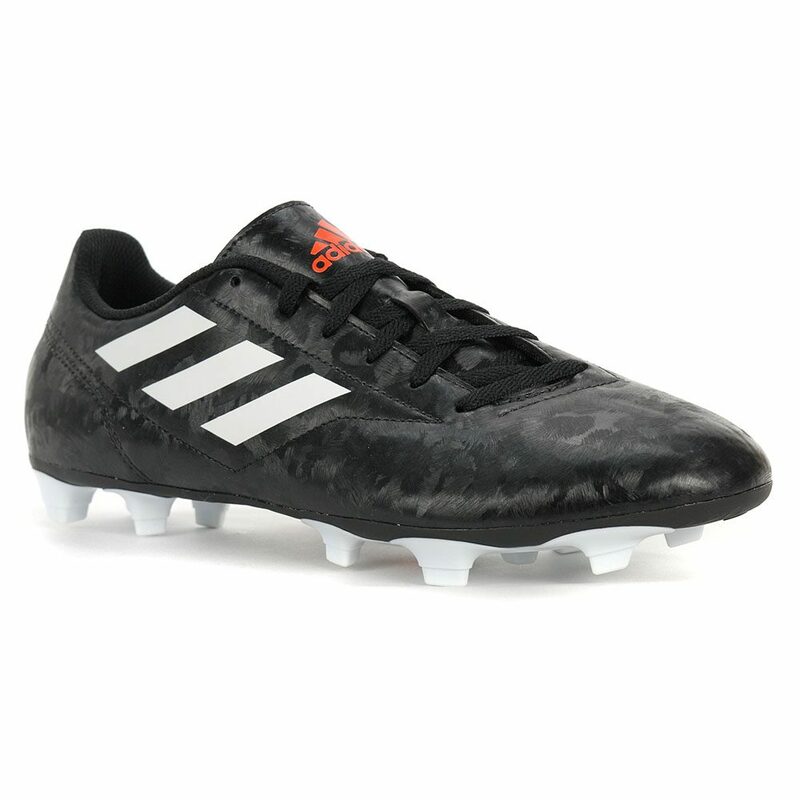 LIGHTWEIGHT FOOTBALL BOOTS MADE FOR SPEED AND CONTROL ON FIRM GROUND. Play fast and be first. 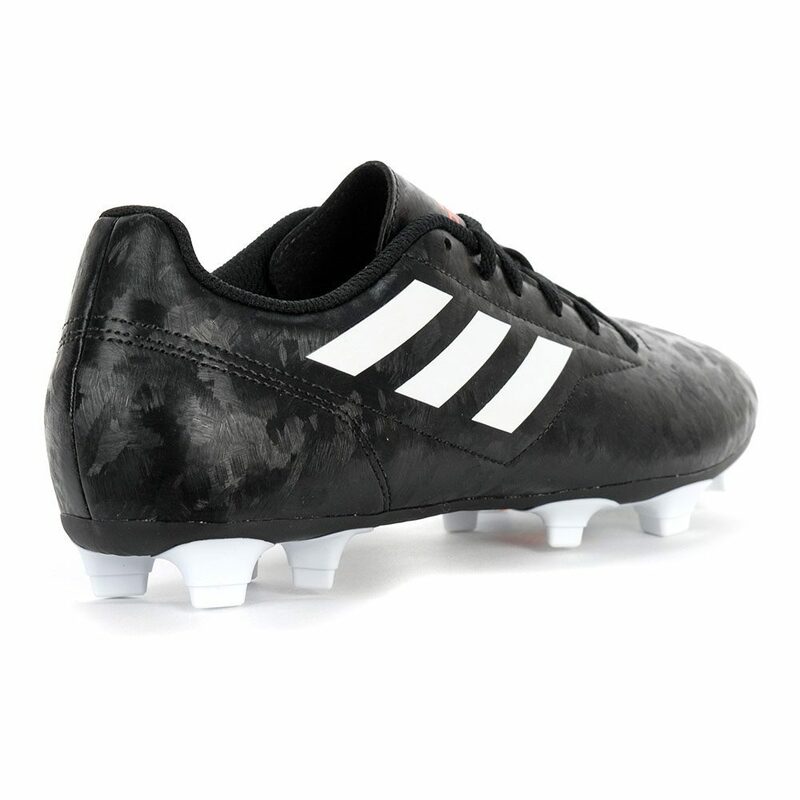 These football boots are built for quickness in your battle to win every challenge. 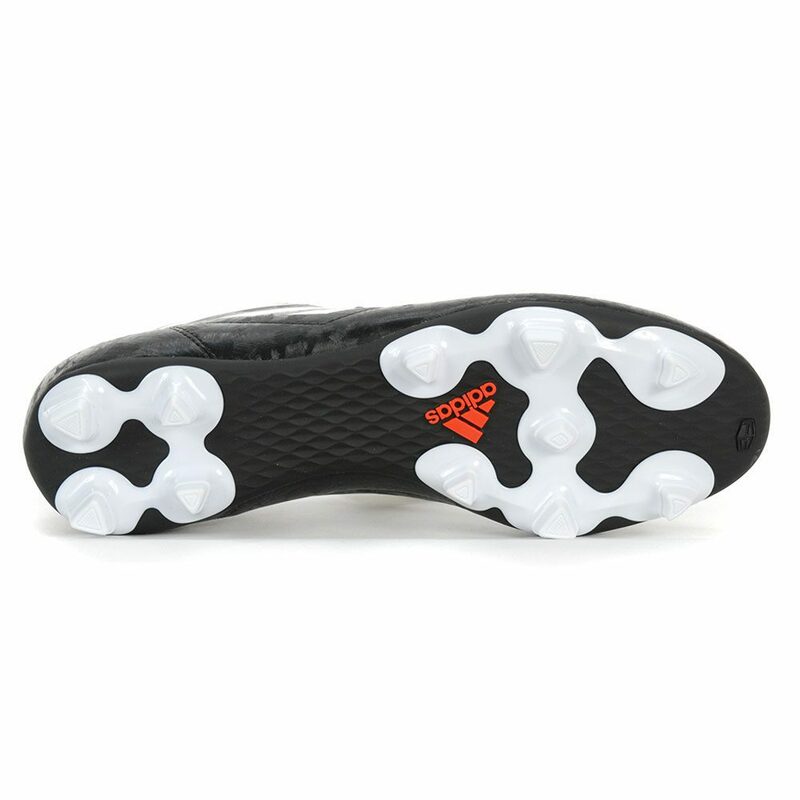 They have a durable, lightweight synthetic upper and an outsole designed for speed and stability on firm ground.